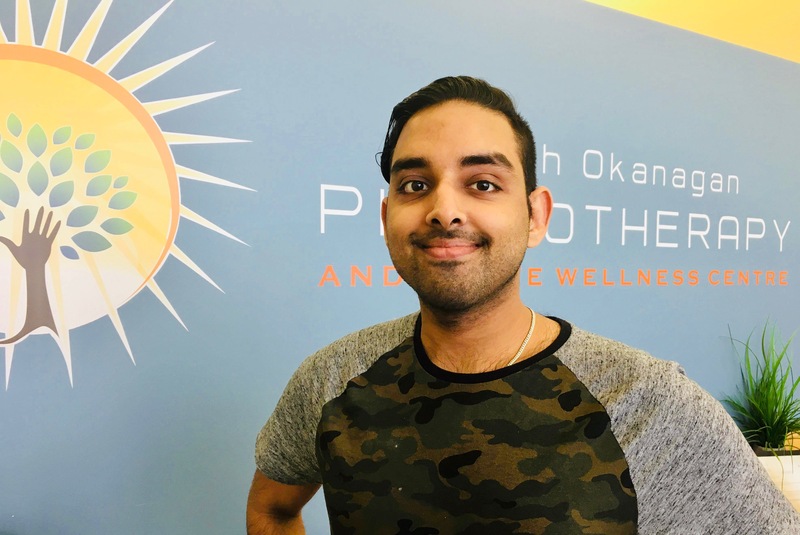 As physiotherapist and Owner of the Osoyoos and South Okanagan Physiotherapy and Active Wellness Centre, Grant offers a holistic approach to treatment. Grant graduated from the University of Saskatchewan in 2006 with his Bachelor of Science in Physiotherapy. He later received his certification in acupuncture as well as GTT dry needling from Dr. Gokavi. Combining manual muscle and joint mobility, with myofascial release, acupuncture, education on self-management and growth, and positive motivation, his goal is to guide the body to its greatest function and potential. Andrew moved to Penticton from Ontario in 2009, Andrew discovered his passion for endurance sports such as cycling, triathlon, ultrarunning and all things mountain. His interest in athlete performance and injury prevention led him to study Human Kinetics at Okanagan College and acquired a Level 2 certification in FMS. Andrew continued his studies at OVCMT in Vernon where he graduated Valedictorian as a Registered Massage Therapist. Andrew’s education combined with his experience allows him to develop holistic performance plans for the clients he treats and coaches. After participating in multiple local events and organizations over the years, Andrew is passionate about helping individuals experience the quality of life that the Okanagan has to offer. 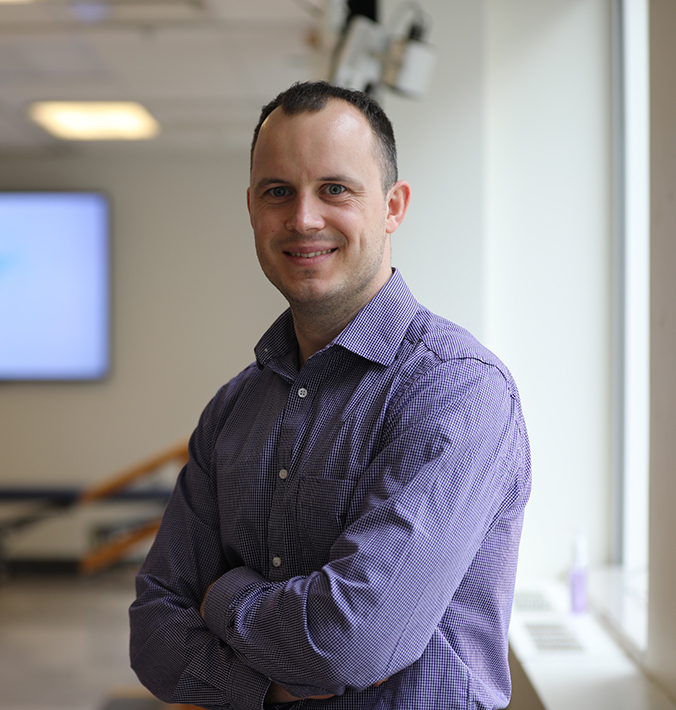 Matthew completed his Master of Physiotherapy in Poland in 2012 and immigrated to Canada the same year. Matthew was part of the exchange student program throughout his studies, which gave him the opportunity to study in Spain for almost a year. Prior to immigrating to Canada, he also added value to his Physiotherapy practice by completing Musculoskeletal and Neurological courses. Matthew believes that everyone has the ability to improve their current physical situation. He is passionate about helping clients to create and achieve their goals through his treatment plans. Matthew says that his greatest satisfaction is seeing patients reach their full physical potential. During his leisure time Matthew enjoys a variety of physical activities including running, swimming and playing soccer. He believes that BC is the perfect fit for him! Sally has been serving the communities of Osoyoos and the South Okanagan since 1981 as owner of the clinic, prior to passing the torch to Grant Storzuk in 2012. 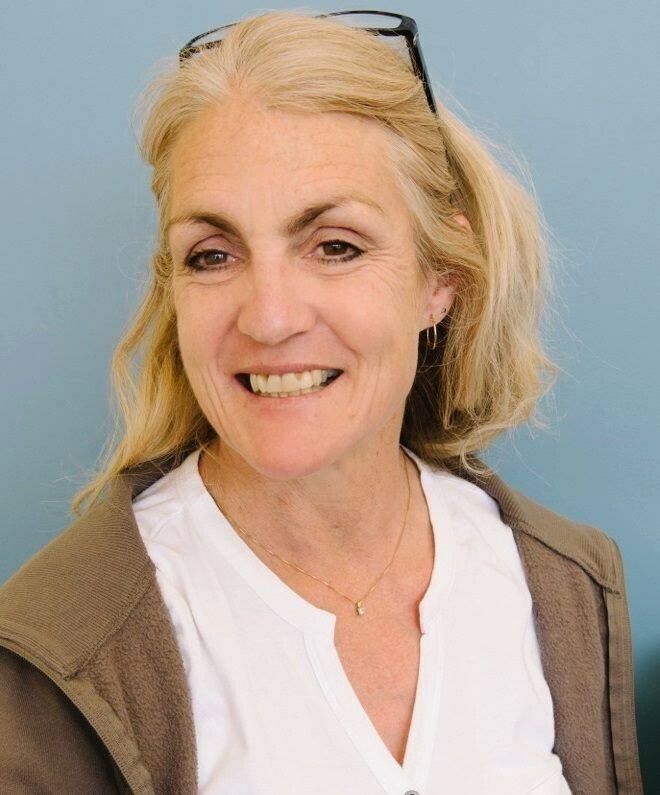 As a physiotherapist, Sally has a preferred interest in neurological conditions finding this knowledge very beneficial when understanding all orthopedic conditions. Sally is passionate about helping people and puts her heart and English Charm into helping and teaching the community. Sally also works for the Osoyoos Physiotherapy and Active Wellness Centre treating students in School District 53. Prabh graduated with a bachelor’s degree in Physical Education & Coaching specialization in Kinesiology from Douglas College, New Westminster, BC in 2018. Also a certified BCRPA personal trainer, Prabh creates individualized exercise rehab programs for able bodied and disabled bodied clients. Depending on the client’s goals if it is looking for a home workout plan or a strength and conditioning program he can make it specific to each person. Prabh enjoys playing sports such as basketball, football, and going on adventures. Married to a farm boy, fur mom, lover of plaid, admirer of coffee, eater of waffles, amateur photographer, adventurous explorer, vintage vehicle enthusiast, and smile wearer. Yvonne began her career as a medical transcriptionist and then ventured into the private sector. 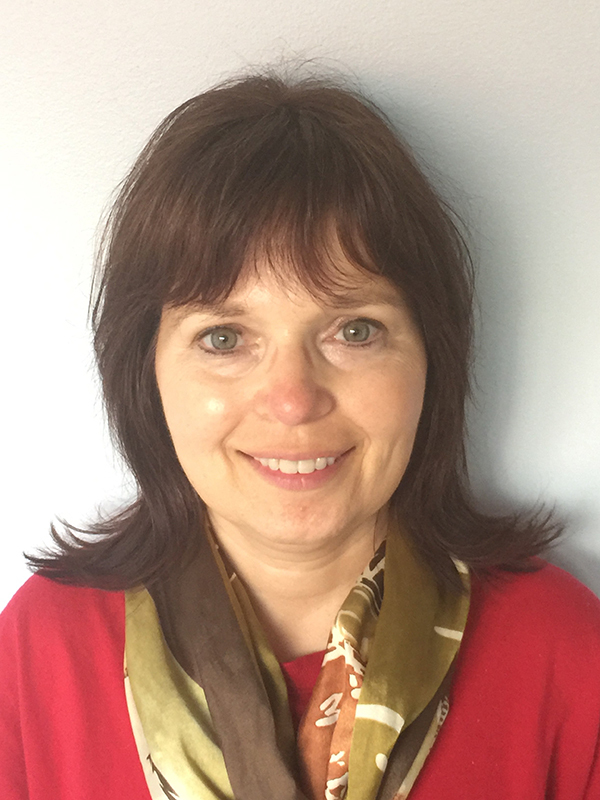 Yvonne recently moved to Osoyoos from Ontario and decided she would like to return the healthcare field. She is now a full-time Receptionist at our Osoyoos Clinic. Yvonne’s favourite place is a tropical beach.